Our cat, Scooter, is a kleptomaniac. She loves to pick up small items and usually deposits them under the couch for safe keeping. One of my most treasured belongings is a 1” X 1” picture of Jesus. It belonged to my mother and holds great sentimental value for me. Because of its size, it’s a likely target for Scooter. One morning when I awoke I immediately noticed that my picture of Jesus was gone. I just knew Scooter had taken it somewhere. The first place I looked was under the couch and became very concerned when I didn’t find it there. I looked everywhere. Soon panic set in when I couldn’t find Jesus. We even moved furniture thinking that maybe she dropped Jesus down the heating vent. But Jesus was nowhere to be found. 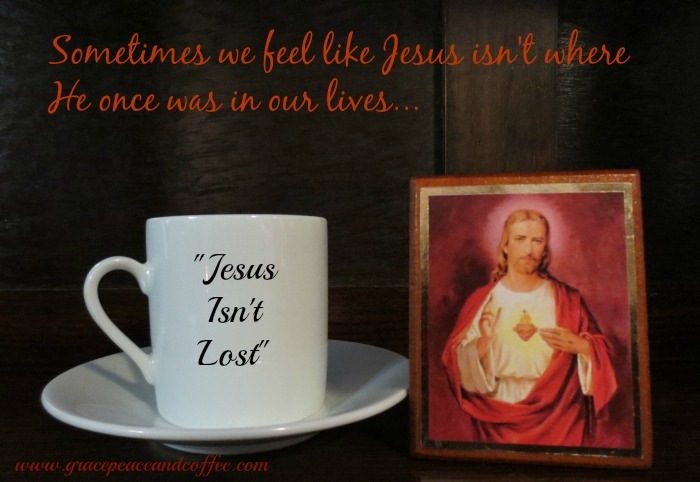 In my heart, I knew that eventually Jesus would turn up, but the feeling that He was gone was very upsetting. Maybe that’s how the disciples felt when they saw the empty tomb. Halfway through the day I remembered that when we discovered that Scooter liked to hide things, I moved the picture to a safer place. I ran downstairs and sure enough, there was my picture of Jesus in a glass cabinet – right where I put it. Don’t lose sight of Jesus this holiday season! 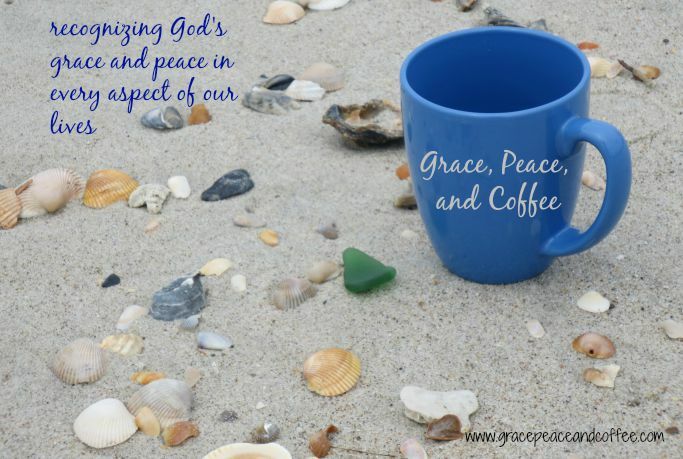 Wishing you Christmas joy from Grace, Peace, and Coffee.